Try to establish a balanced mind and body through relaxation therapies. This will both relieve stress as well as improve pain in the joints. Arthritis is becoming a very common ailment for both men and women nowadays, resulting from the overuse of joints, trauma, or even infection. In this article, we’ll present a few natural remedies to alleviate the symptoms of arthritis. So keep reading! 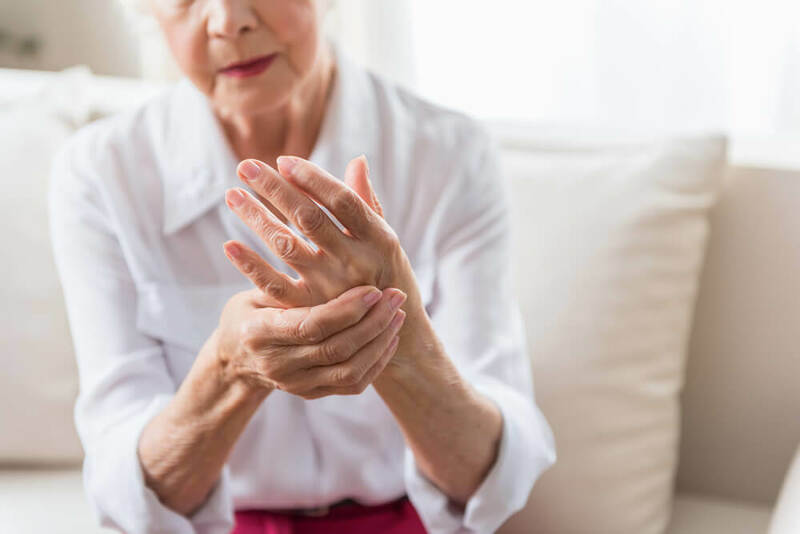 Arthritis can be uncomfortable and painful for a number of reasons; and people who suffer from arthritis tend to avoid medical treatments like articular injections and pills at all costs. 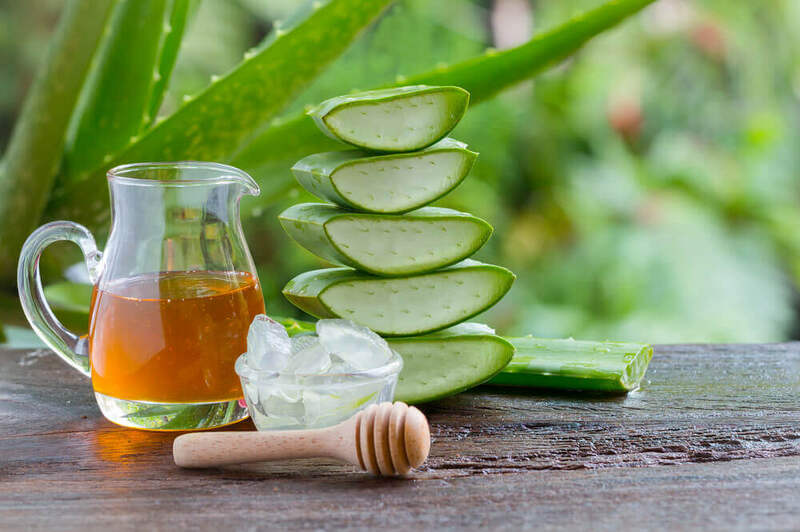 Instead of these unpleasant procedures, a good alternative is to use one of these natural remedies, which in addition to being effective are also very easy and inexpensive to prepare. 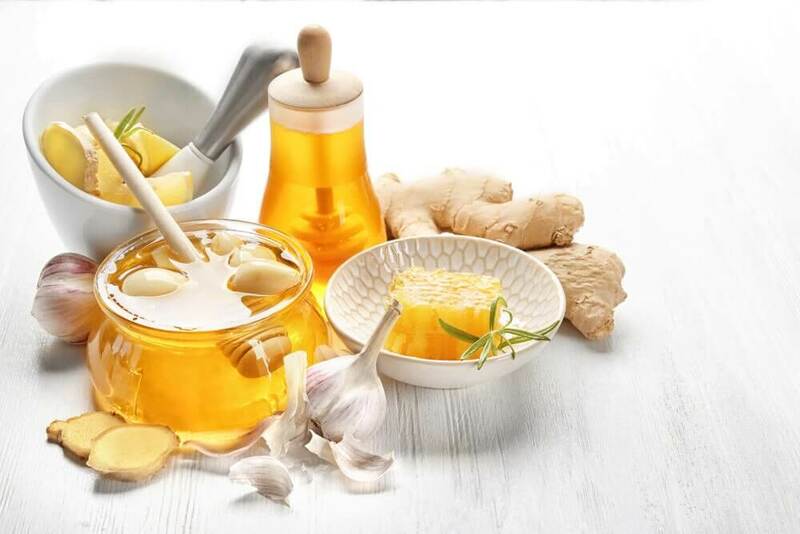 As we said above, to alleviate the symptoms of arthritis, people tend to prefer natural, home remedies much more than traditional medicine. Below, we’ll list some home treatments that may help alleviate the symptoms of arthritis. 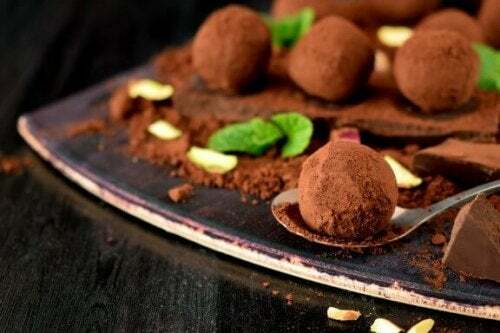 Ginger is one of the best natural anti-inflammatory and analgesic agents. Consumption of ginger greatly reduces inflammation and relieves the pain caused by arthritis, especially rheumatoid arthritis. 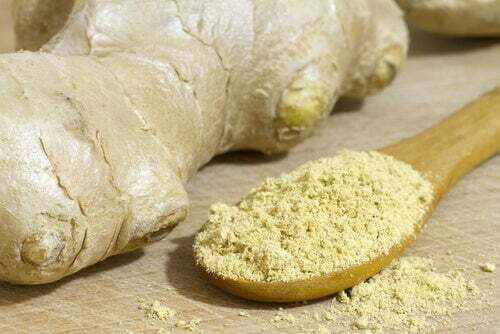 Consume a few teaspoons, about half an ounce, of powdered ginger twice a day or as recommended. Linden flowers have diuretic properties, meaning they can significantly increase sweating, but… does that help us? As a matter of fact, excessive sweating can help eliminate toxins in the body, which in turn loosens the joints and reduces discomfort from arthritis. A tea made with half a teaspoon of dried flowers in a cup of water is recommended. Drink a couple of cups per day for a few weeks. Another diuretic plant, this one promotes joint health. It’s a good idea to add capers to salads, and there are also various diets that help loosen the ligaments and target the knees. Hemp seeds are perfect for aching joints, thanks to their content of essential fats like Omega 3 and Omega 6. You can add hemp seeds to any meal. Black currant oil has anti-inflammatory properties that help alleviate the symptoms of arthritis. It’s extremely effective against diseases that affect your joints. The usual recommended dose is 500 mg a day. Evening primrose oil is a supplement whose regular use won’t make arthritis go away, but it will reduce pain in the joint areas and allow greater flexibility. 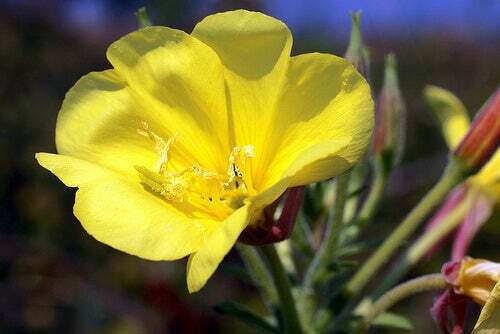 Add two to three doses of evening primrose oil to food, using a total of about 350 mg daily. 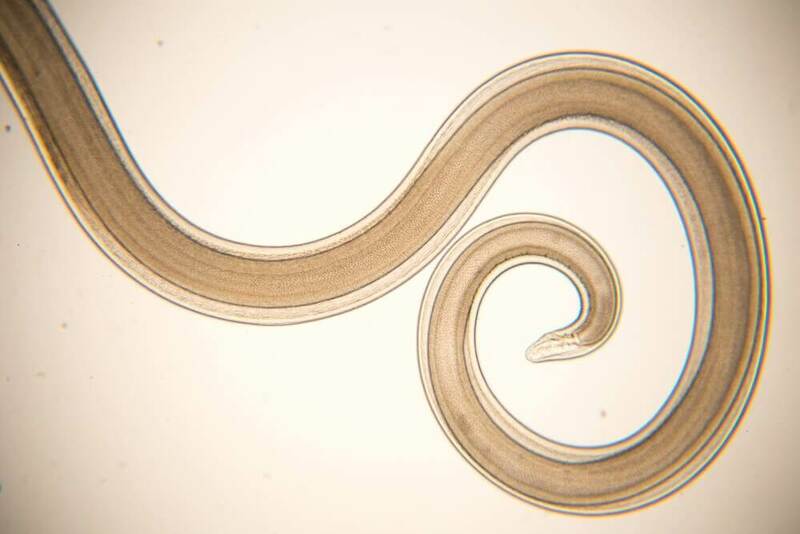 Wormwood is another plant that has anti-inflammatory properties thanks to its content of ascorbic, chloric, and salicylic acids. Make a tea using half a teaspoon of the dried plant to a cup of water, and let it steep for 10 to 15 minutes. Add a little sweetener, and drink three cups a day. Make a strong tea using bay leaves, then wet a washcloth with the liquid and apply it on areas that are in pain for about fifteen minutes. 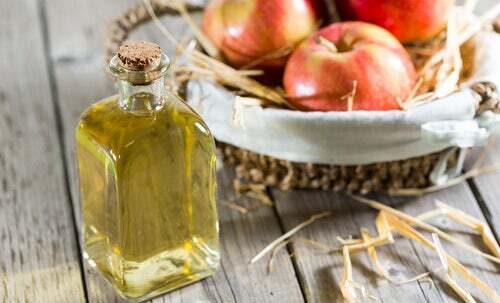 Apple cider vinegar is highly recommended for arthritis thanks to its anti-inflammatory effect on the joints. Mix two teaspoons of apple cider vinegar in a glass of hot water, and sweeten it with a teaspoon of honey. 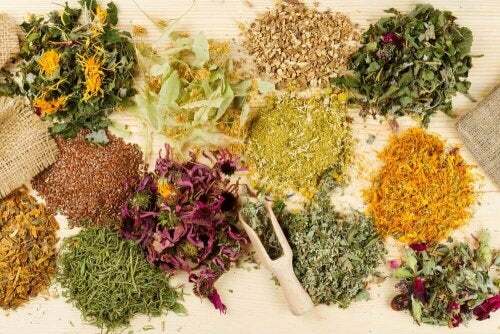 Most of the plants, teas, and foods listed above help strengthen the immune system in a healthy way, and with a stronger immune system our body is able to rid of any toxins that accumulate in our joints more effectively. 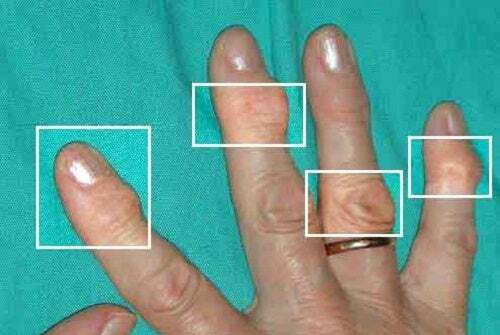 Such toxins may be responsible for arthritis and its painful symptoms. Many doctors recommend swimming, not competitively of course, but as a recreational activity to relax; swimming is a low impact activity that’s easy on the joints. Studies have shown that it’s a good idea to try to establish a balanced mind and body through relaxation therapies, which will both relieve stress as well as improve pain in the joints. Gamonski, W. (2014). Harness the nutritional power of hemp seeds. Life Extension.